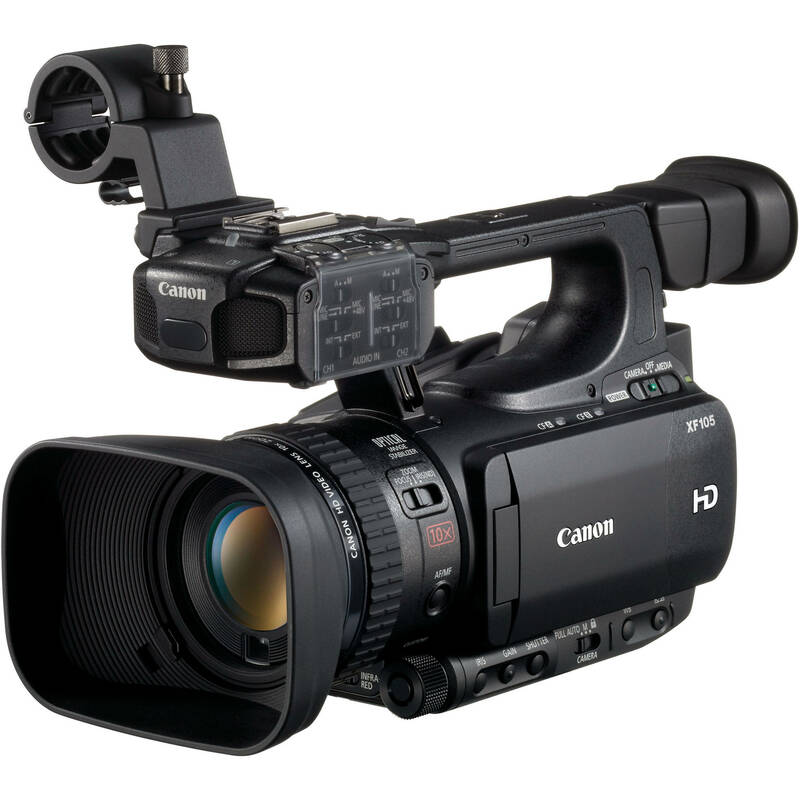 Canon’s XF205 HD Camcorder is a professional grade high definition camera, ideal for event and documentary style coverage. 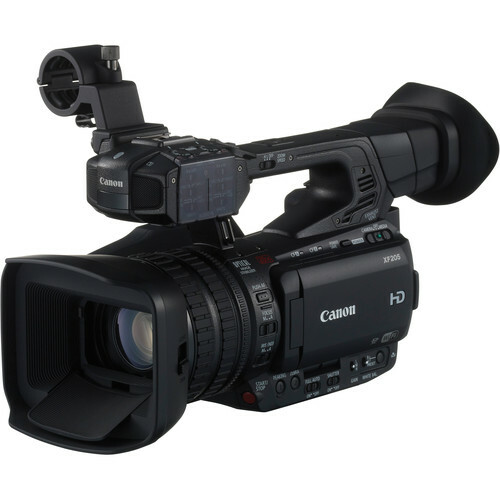 The Canon XF 205 records MPEG-2 at frame rates of 23.98/29.97p and 59.94i at up to 50Mbps, with 4:2:2 color sampling, to integrated CF card slots using an MXF wrapper that is compatible with most popular NLE systems. 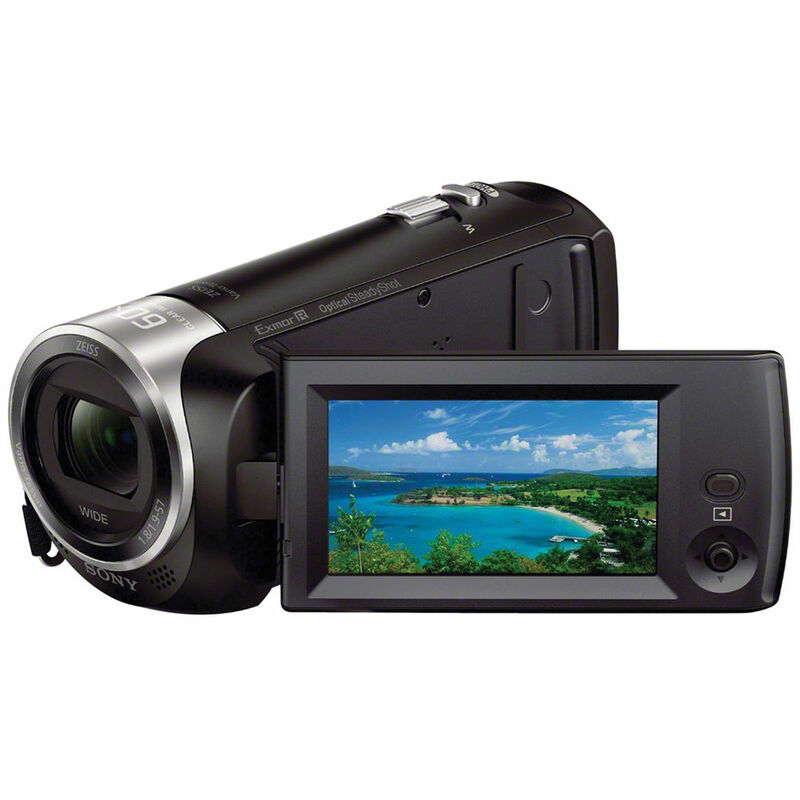 You can also record to an integrated SDXC card slot using the MP4 codec at frame rates up to 59.94P. The XF205 features 4-channels of audio with manual/automatic record levels with two XLR inputs and a built-in on camera microphone. The built-in hand grip features 120° of rotation, making it easier to find a comfortable shooting position. 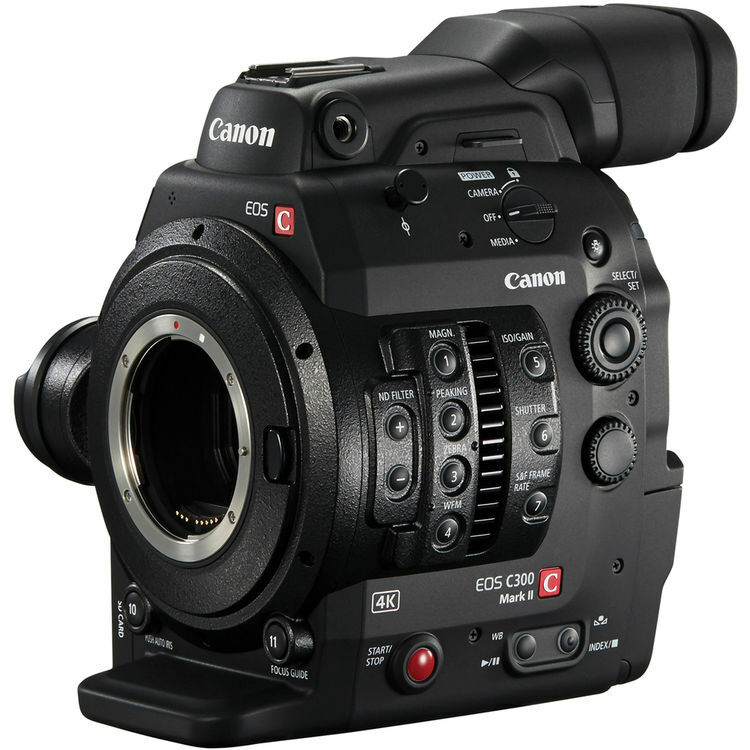 The XF205 features a 1/2.84-inch HD CMOS Image Sensor that is slightly larger than a 1/3″ sensor. The sensor features approximately 5% more pixels than 1920 x 1080 and records a 1920 x 1080 window from the slightly large sensor. This allows the camera to use the extra pixels for Electronic Image Stabilization and maintain the 1920 x 1080 resolution so the image isn’t degraded by being blown up as with traditional EIS systems. The 3.5″ Organic Light-Emitting Diode (OLED) display provides vivid color and 1.23MP resolution. The viewscreen has a viewing angle of over 80 degrees in all directions, which allows you to see a usable image even when you are off angle to the viewscreen. 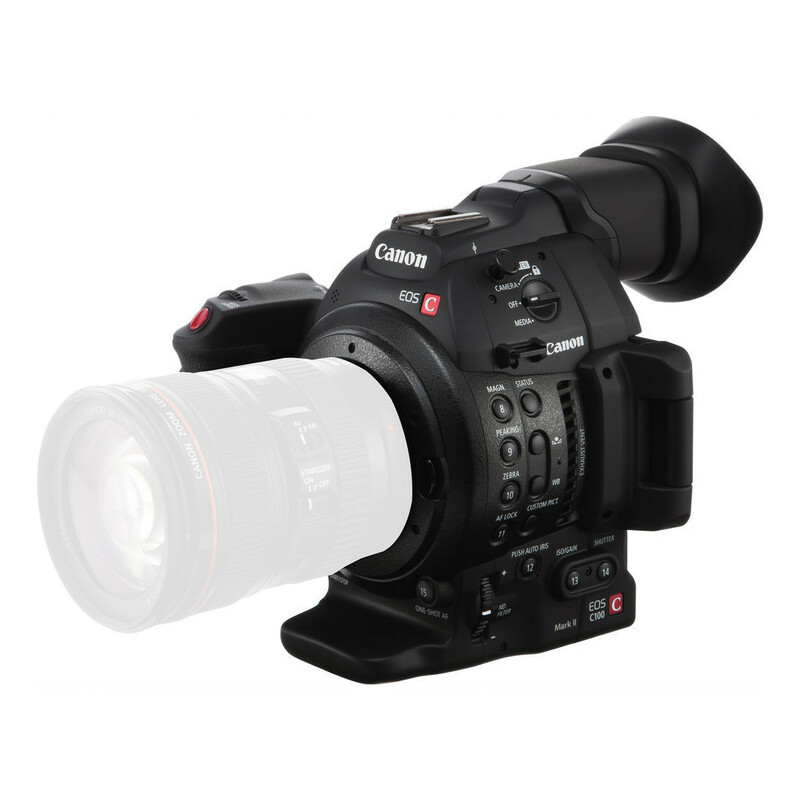 The Color EVF is a 0.45 inch with 1.23MP of resolution and tilts up to 45° to accommodate different shooting positions.